Here comes two (2) brand new official singles from one of Nigerian fast rising Gospel Pop recording artist Young King, Titled: “High Praise” & “From Glory to Glory”. 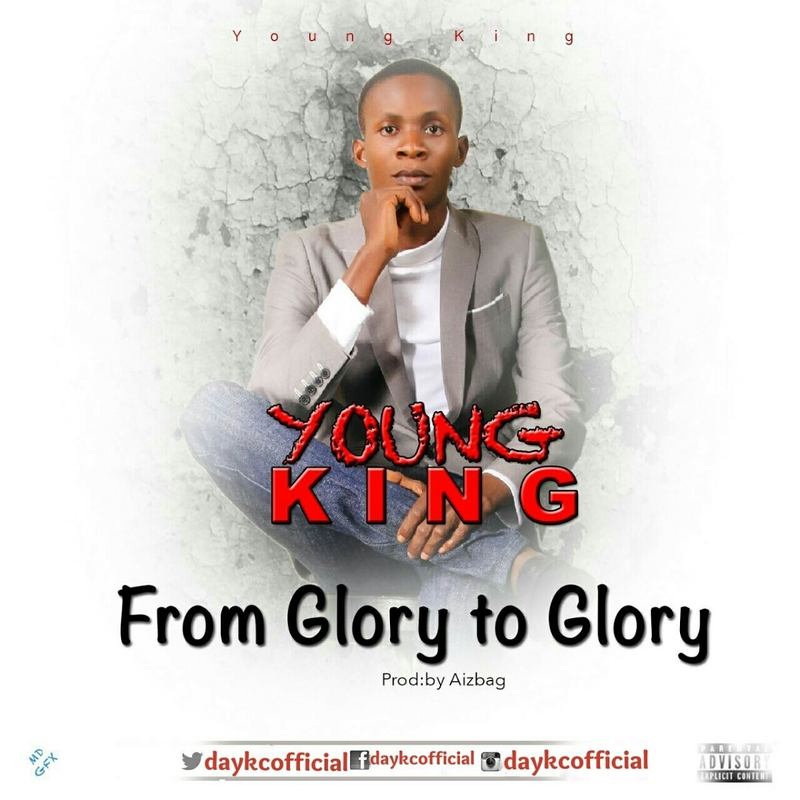 Young King is a talented gospel artist from the east. Lyricall blessed singer & songwriter who’s aim is to spread the gospel of our lord Jesus Christ through music. CLICK HERE TO DOWNLOAD “High Praise”. CLICK HERE TO DOWNLOAD “From Glory to Glory”.